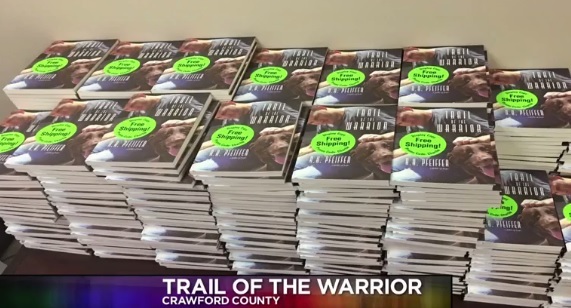 The story in Trail of the Warrior was written over the past three years and is based on a fictional blend of his life, friends, and colleagues. The core concept of Trail of the Warrior is a stream of consciousness from R.H.’s life in recovery and service from the last forty-two years. 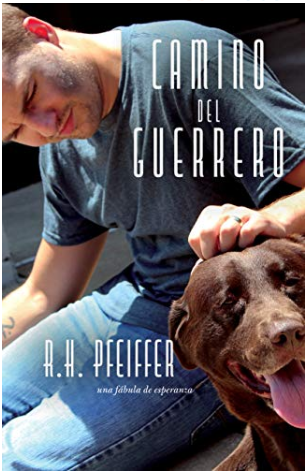 Written with the inspiration of a dog, the seeking of a restless soul for a higher power, and the love and support of colleagues. As a storyteller R.H. believes the highest level of truths are the lessons our lives express by the heart to each other as human spirits. We are the most powerful when we have a teaching that captures our voice as it heals. This book is that voice that illuminates the trail of a Warrior. Currently, the intersection of 30th and Michigan in Pittsburg is just a vacant lot. But it’s also the upcoming site of the city’s next addiction treatment facility. 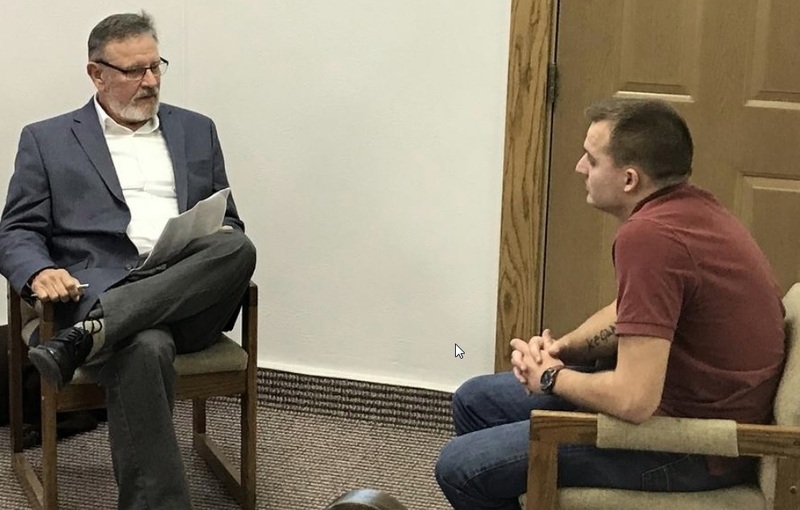 Crawford County residents told the Crawford County Mental Health Center they want more help for area addicts, and the health center listened. “We needed a stronger residential facility. We needed a stronger crisis component. We needed a stronger social detox component and then primary care. We hope to make the facility able to be expanded to 50 beds, and we only have 25,” said the health center’s Executive Administrator Richard Pfeiffer. With the help of the city of Pittsburg, a location has already been secured. GIRARD — Crawford County Mental Health officially launched the sale of its new book Friday. A book about battling addiction, written by a local resident, will donate money to benefit those coping with the illness. 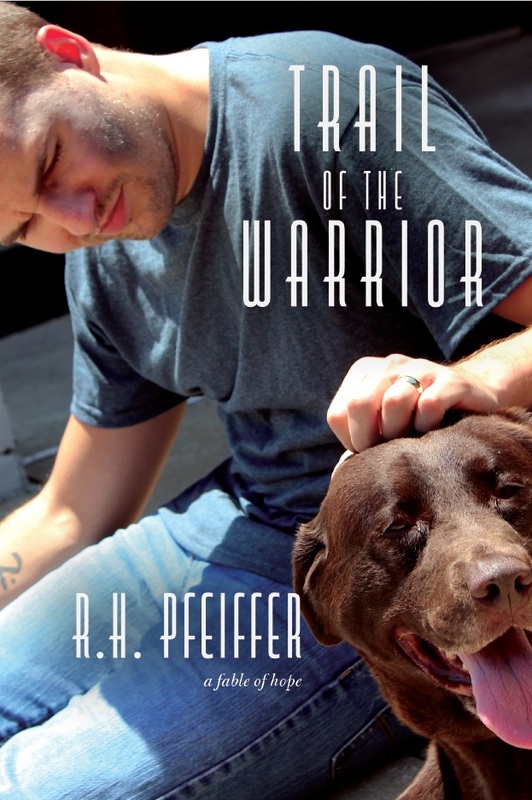 Trail of The Warrior is a novel inspired by the life stories of four individuals recovering from addiction and search for a higher power, all with the help of a dog named Rosie.